It is a place where agencies, organizations, and companies can connect with experts to conduct programs to fulfill training needs. 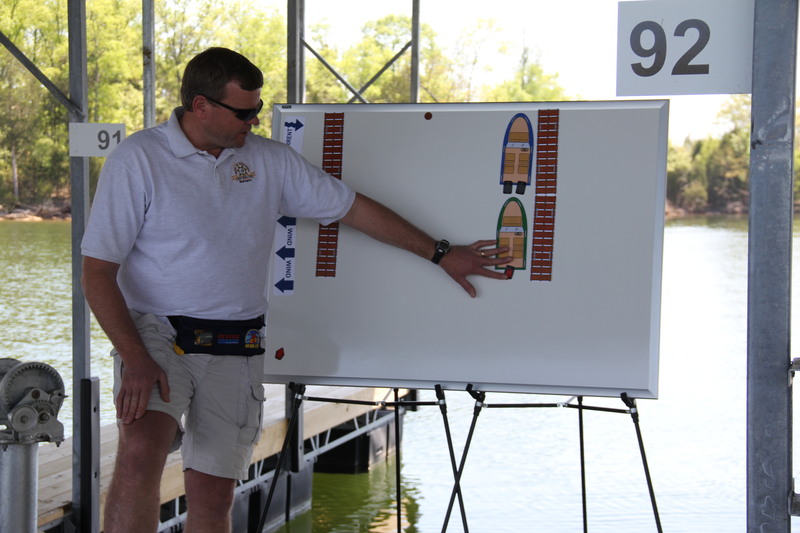 The RBS In-Network connects instructors to course providers and credentialing opportunities in recreational boating safety professional programs. Learn more at boatinginstructornetwork.com.